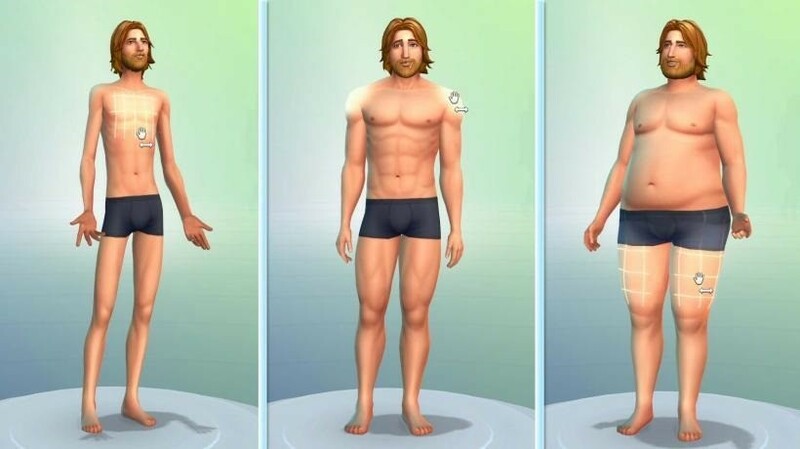 Somebody managed to open up EA’s servers and siphon this information out of them, so it can quite nearly be considered the real deal. 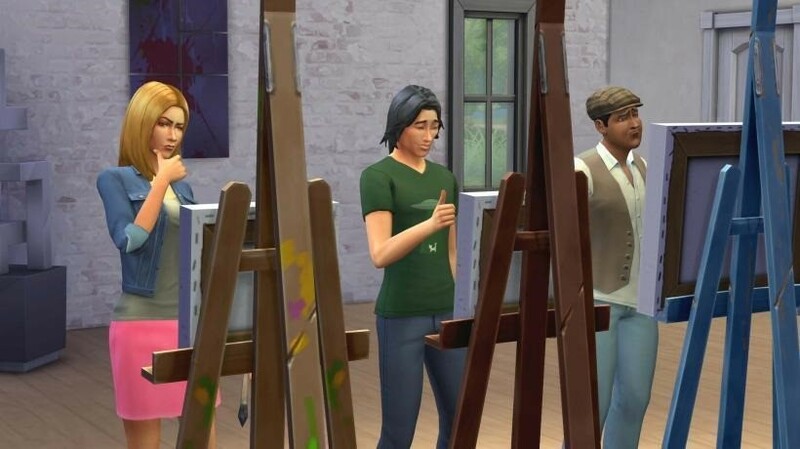 Here’s your first look at the new thing’s that’ll be coming to The Sims 4. 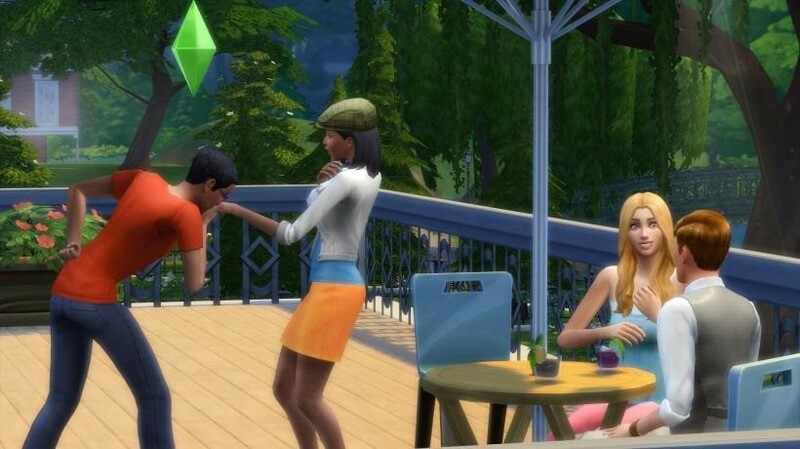 You can moan about The Sims all you like, but truth is it’s one of the biggest gaming franchises on the planet, and one of, if not the biggest selling PC game in South Africa. It makes EA a ton of money; money that’s used to find the games you moaners actually want to play. 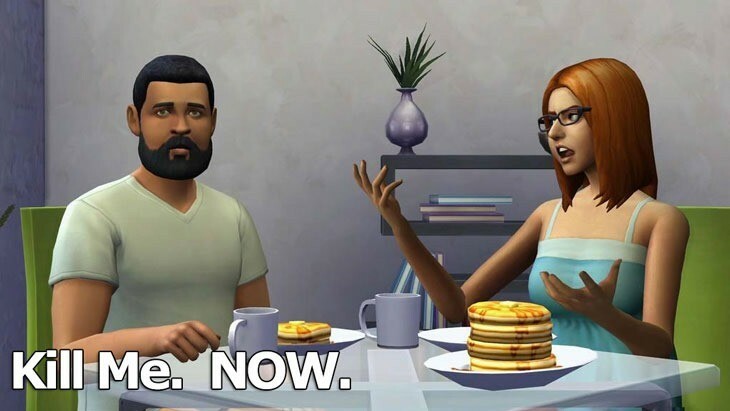 But there’s a very, very good reason The Sims is so popular; it;s actually a pretty incredible game, and the purest RPG you’ll ever play. 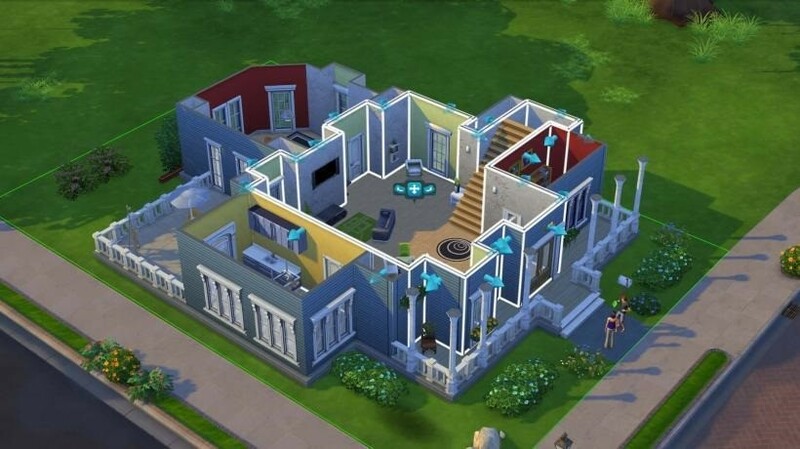 I’m not afraid to admit that I harboured a pretty serious Sims addiction for quite some time after the original game was released. Anyway, here’s the information that was nabbed, courtesy of AGB. 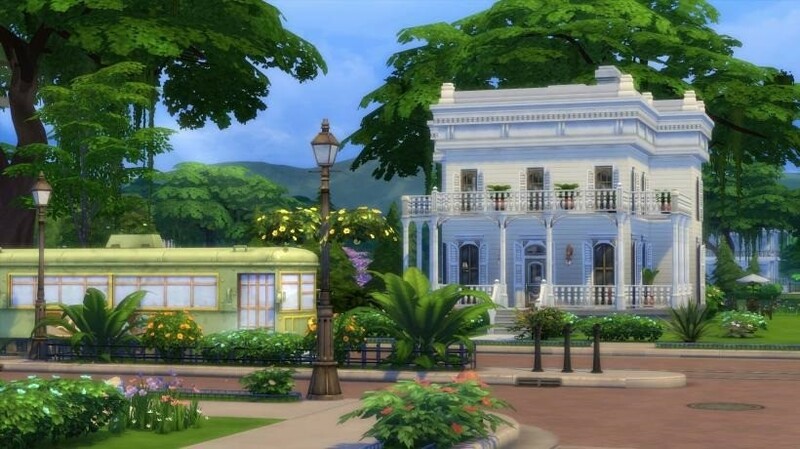 Vibrant Neighbourhoods – Chose among brilliant and diverse lots for your Sims to live in. 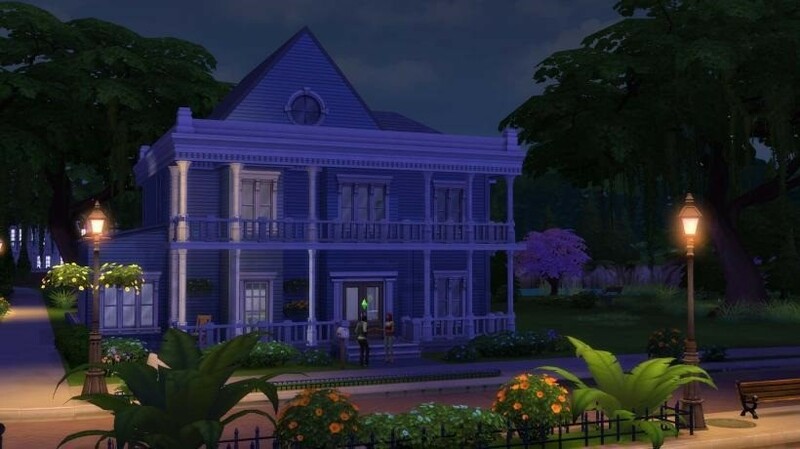 Vivid visuals bring your Sim’s home to life. Here’s a looksee. 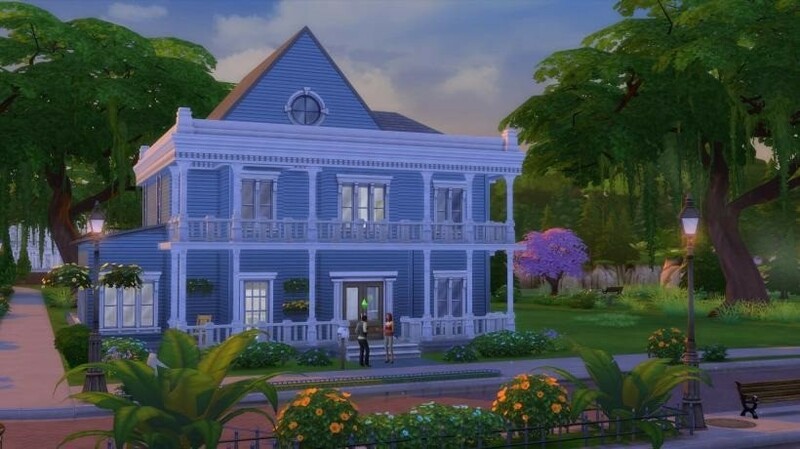 We’re expecting EA to have a lot to say about The Sims 4 – which won’t be an online only affair – at Gamescom.